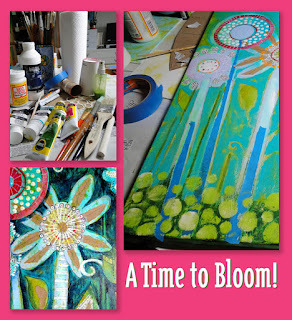 Incorporate Mixed Media and Texture into Your Blooming Painting! paints, markers, pastels and pencils. let go of your worries and expectations. Explore nature and invite it to inspire you with its wonderful textures and color combinations. 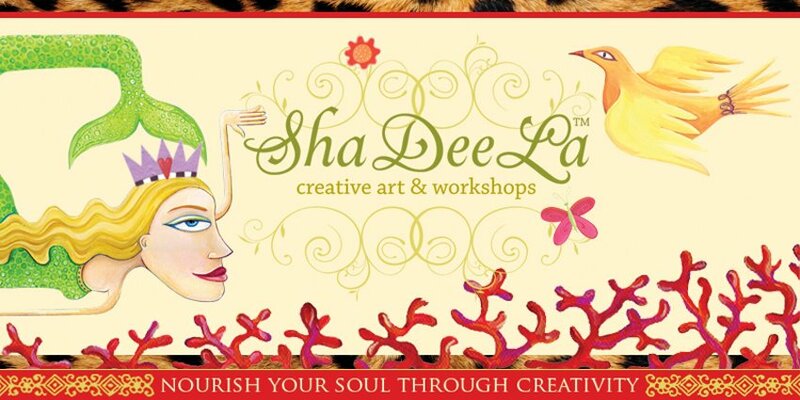 allow your creativity to emerge naturally and authentically. See Workshop Schedule for further registration and class information.